Johannes Jacobus (Jaap) Fourie Durand was born on 5 June 1934, in the Free State. He matriculated in 1951 in Dealesville and studied Philosophy and Theology at the University of the Free State, Stellenbosch University and the Free University of Amsterdam. 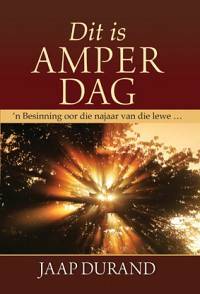 He was minister of Religion in the Transkei and Port Elizabeth and Moderator of the Dutch Reformed Church in Africa. He was appointed as professor in Systematic Theology at the University of the Western Cape and as Deputy Vice-chancellor in 1981 and was a visiting professor at several universities in the USA and Europe. He was Chairman of the Western Cape Peace Committee in the period leading up to the 1994 democratic elections and retired in 1994. Jaap Durand is married to Sonja Hanekom (née Bell) and has three children and three stepchildren. 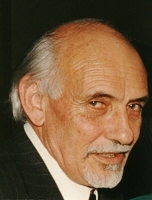 Jaap Durand published some 60 articles.